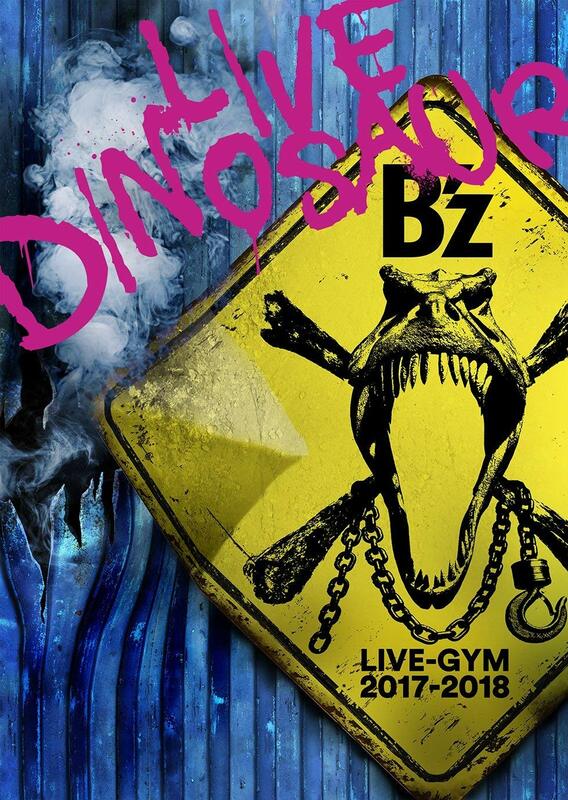 B’z LIVE-GYM Pleasure 2008 -GLORY DAYS- 2/25 OUT!! 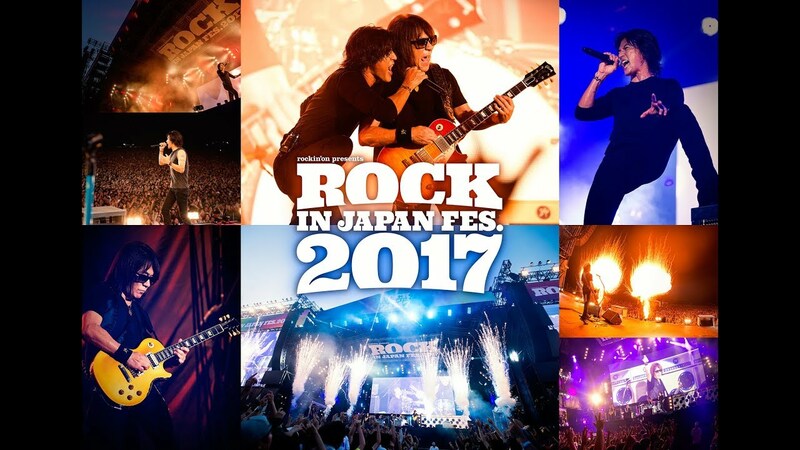 The B’z PARTY website has been updated today to feature a new flash movie on the website. 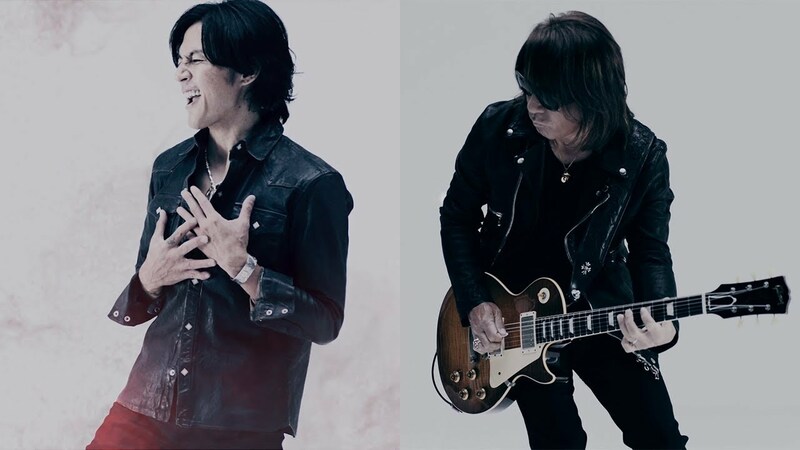 On it, it says that the release date for the video of the last 2 days of the B’z LIVE-GYM Pleasure 2008 GLORY DAYS tour has been decided. 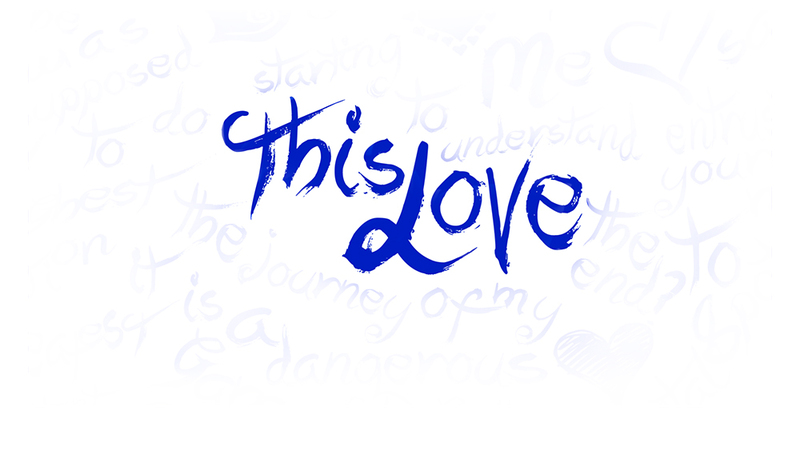 It’s going to be February 25th, 2009! No further details have been given, so we don’t know how many discs it’s going to feature or in what formats it is going to be released (Blu-ray would be cool, eh?). UPDATE: The setlist has been confirmed as the 9/21 show (not that you were expecting anything less). Click on for the setlist. Gibson has long been the mainstay guitar manufacturer, and its Les Paul design has become an icon that represents guitarists in all arenas of music. Naturally, when an innovation as foreboding as the “Robot Guitar” was introduced last fall, Gibson was once again heralded as the leader in the field. A guitar capable of tuning itself and maintaining a full set of customizable tones had already shaken the industry one year ago. With the capabilities of some studios coming standard in a guitar alone, it’s no wonder that Gibson has decided to rise to the occasion once again. And they have, with the introduction of the second version of the Robot Guitar: Dark Fire. 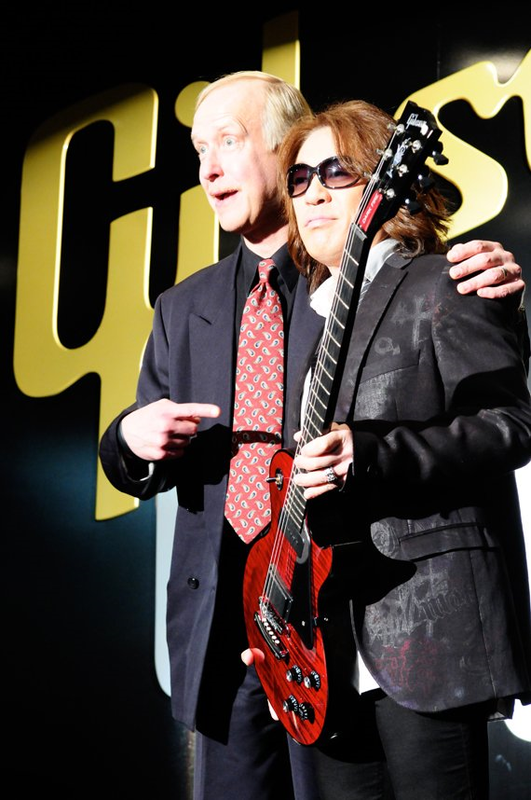 Of course, given that this is a worldwide launch, Gibson Japan had to bring out their biggest star to introduce their newest product. I found these 2 videos on YouTube. Arakure aired on the japanese music channel M-ON! and FIREBALL aired on a channel I don’t know as part of the “MEGAHITS REQUEST”. There are only 10 days left until the DVD’s release, so here’s a little incentive to ease the pain. 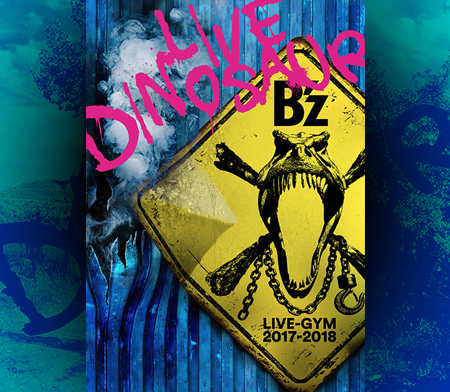 For those who are still wondering if they should buy B’z LIVE-GYM Hidden Pleasure ~Typhoon No.20~ or not, I put up a translated version of the sneak peek of the aforementioned release. It aired on the show MUSIC STATION as part of the Music Station Topics on November 14th. 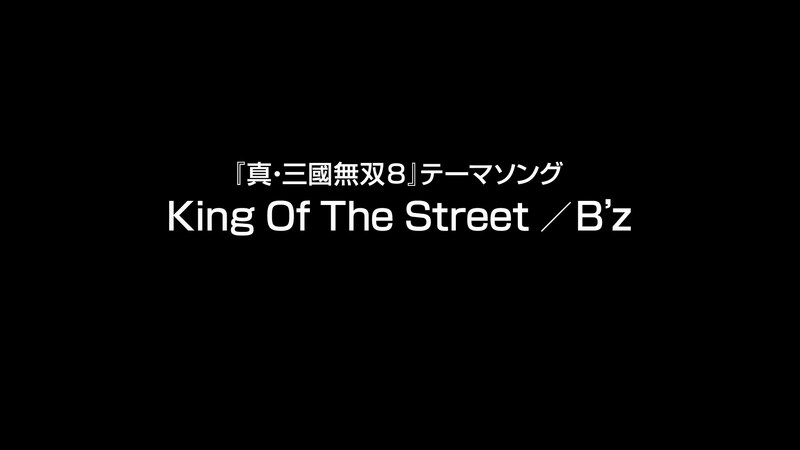 Thanks go to my colleague Kaitoukidsama over at Kienai-Niji(http://kienai-niji.lulzicon.com/) who got the video for me! Check it out! 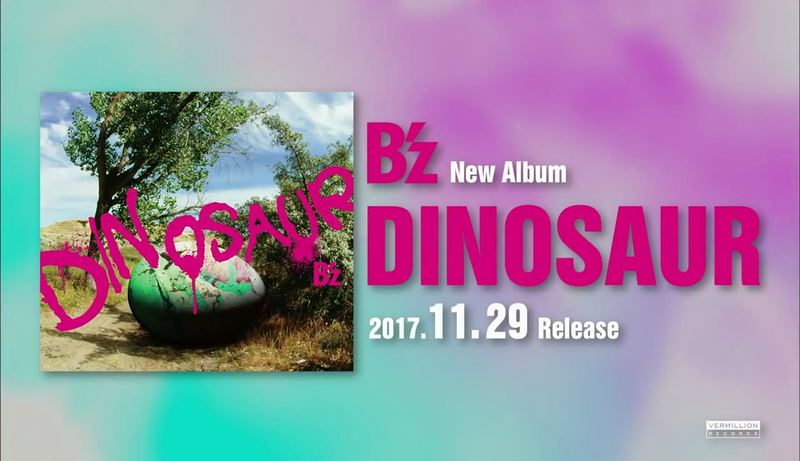 I haven’t heard about this before, but it seems that B’z christmas trees are going to be placed in front of Shibuya Station in Tokyo from November 29th to December 25th! I’ll let you know when I get my hands on pictures from 2008!